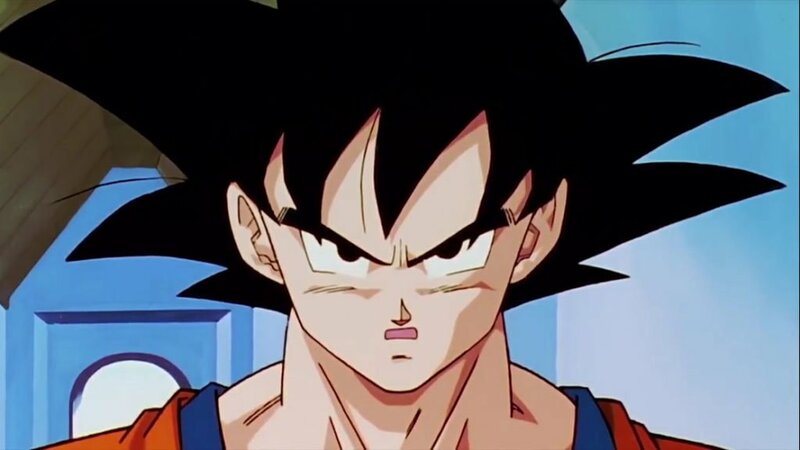 Dragon Ball Z Kai (or just Dragon Ball Kai in Japan) successfully, for the most part, cut down the original Dragon Ball Z anime and made it closer to the original manga’s pacing, removing filler episodes and long staredowns. It ended at the end of the Cell arc, leaving the manga’s final arc un-Kai’d, much to a lot of fans annoyance. 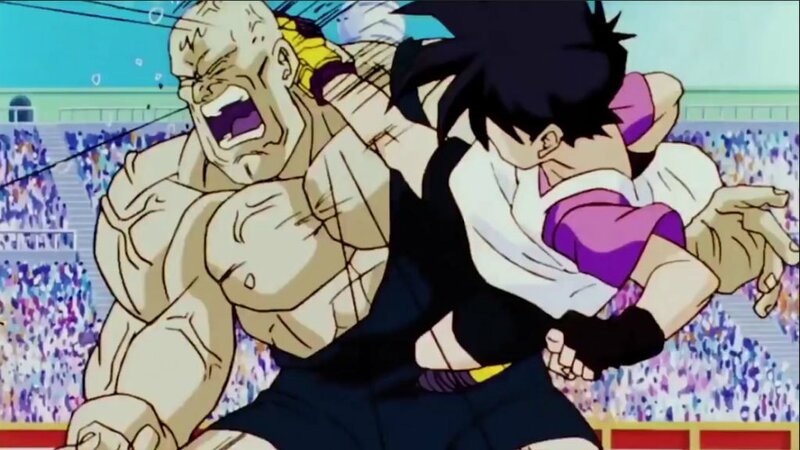 Toei Animation would eventually hear the call and begin doing an in-house cutting down of the Buu arc for international distribution, then eventually cutting their cut-down version even more to fit in a Japanese TV broadcast. These “Final Chapters” releases are the international version, which would be a good thing if it didn’t kind-of go against the whole reason Kai exists in the first place! You see, The Final Chapters being done in-house rather than with the same team that did the original series really shows, as while it is shorter than the Z telling, it’s not by much! 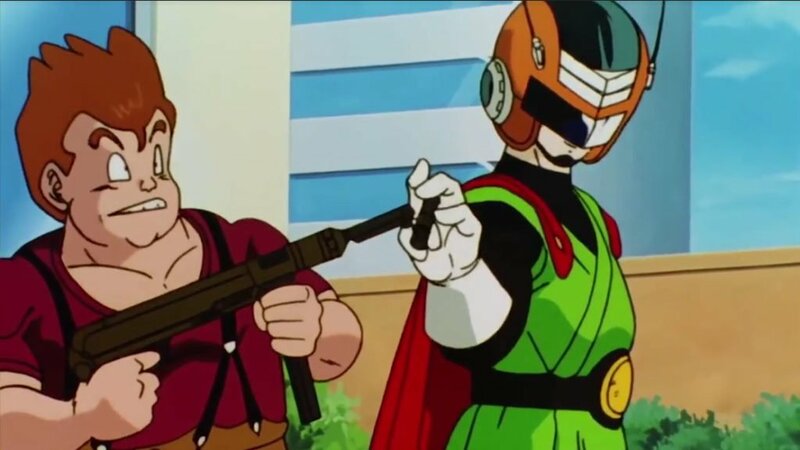 This set opens with Gohan going to High School and eventually creating a superhero alter-ego in order to fight crime, as well as beginning a relationship with fellow high school crime fighter Videl. Ignoring the fact that Kai cuts out the anime-only arc of Goku fighting in an afterlife tournament, these episodes barely remove half an episode’s worth of content! It’s bizarrely full of filler-only stories and padding, the cutting of which is supposed to be why this series exists! Now, from looking at the two episode lists side-by-side, it takes DBZ 30 episodes to cover all that’s on this set of 23 episodes, so they do cut out roughly seven episodes’ worth of stuff, but it doesn’t feel like it, at least not until the proper action begins. There are scenes of comedy filler that last several minutes and serve no purpose that are still on this set for no real reason. Background music is another talking point with Kai. The original releases featured a whole new score by Kenji Yamamoto… for the first one and a half sets, then it switched to Shunsuke Kikuchi’s original Dragon Ball Z score after Kenji was caught plagiarising. 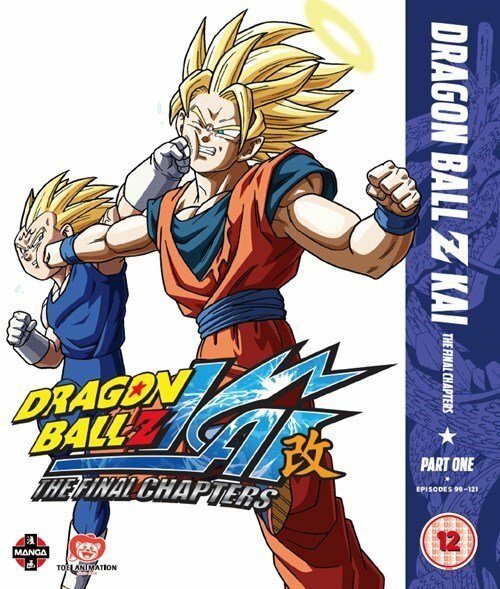 Kai: The Final Chapters features a brand new score by Norihito Sumitomo, who had just scored the DBZ Battle of Gods film, and would go on to do the soundtrack for Dragon Ball Super. The odd thing is, with the exception of one piece of music that played as Goku met the Supreme Kai (or Kaioshin) that was really good and fitted the mood perfectly, the rest of the score is completely flat and entirely unmemorable. The same two pieces of music kept playing every time something amusing was happening or a fight was happening respectively, and neither were very good and started to get on my nerves by the end. I’m glad he managed to buck up for Super, that’s for sure. The opening is a weird cheesy 80s-sounding affair sung entirely in English by Masatoshi Ono titled “Fight it Out!”. It’s… not very good, and the brand new animation to go along with it is undetailed and a bit… rough looking. The ending doesn’t fare much better, being “Never Give Up! !” by Junear, and once again it’s awkwardly sung in English and this time the visuals comprise of barely animated scenes of characters slowly standing up… because they never give up, presumably. Beyond the usual clean opening and ending (if you want to watch those for some reason) and trailers, there is a video commentary on Episode 112 with several English voice actors. Dragon Ball Z Kai is dear to me, not just because I’ve always loved Dragon Ball, but because a sample review I wrote for “Season 1” is what got me my job here on this site, and my first officially published review here was Kai Season 2, so it’s a shame this releases falls short on several levels, both thanks to not following its own mantra and for a few technical choices. 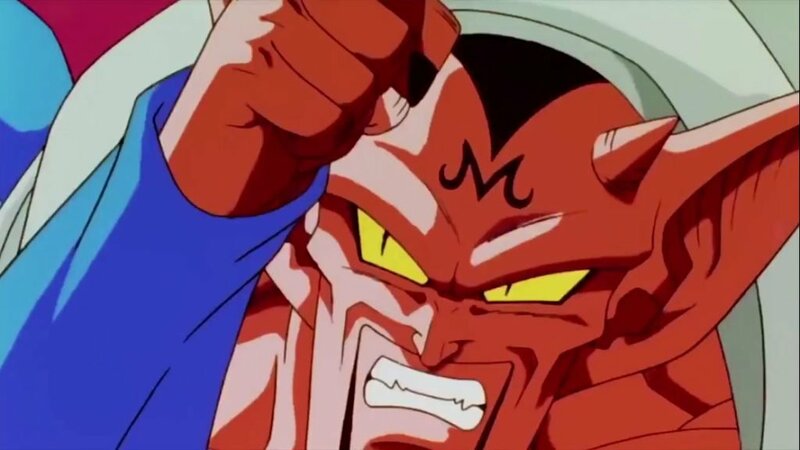 It’s not bad, if this is your first exposure to the uneven but enjoyable Buu arc then it will be a quicker experience than tracking down and watching the DBZ DVD sets would be, but it’s not the careful cut-down and restored version the first three story arcs received. Let’s hope the increase in fighting will lead to a faster paced next two sets, shall we?